Natural Remedies for Psoriasis along with medical science acknowledges that there is no known cure for preventing psoriasis. The treatment is generally focused on reducing the symptoms in the form of creams to help soften the scales to remove them and combined with the gentle scrubbing can help with the itching. There are however certain contributions that you can make, so carry on reading and see some natural remedies for Psoriais that will be beneficial to you. Is there a Home Remedy for Psoriasis? Recent Research has shown that Psoriasis suffers have a faulty metabolism of Vitamin D. One of this vitamin's roles is to regulate the growth of cells. Vitamin D is obtained from very few foods. 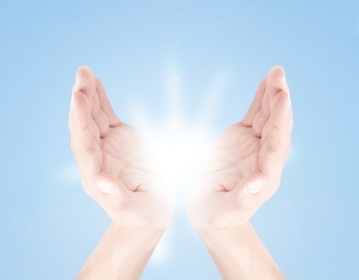 It can be obtained in supplements, but is naturally obtained when the ultra violet rays from the sun strike the skin. Spend some time in the sun without overdoing it. Outbreaks or flare-ups of psoriasis seem to lessen during the summer months, probably due to extended exposure to the sun in the warm months. What foods to eat as part of Natural Remedies for Psoriasis. 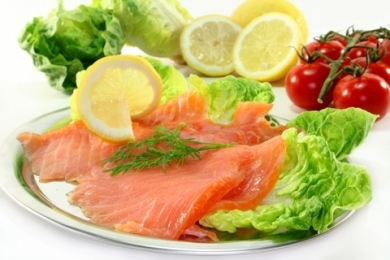 A regular part of your diet should contain oily fish such as mackerel, trout and salmon. These have been shown to help relieve symptoms of psoriasis. These foodstuffs contain Omega 3 which have an anti-inflammatory effect that can help reduce itching and redness. Added to this, salmon, mackerel and trout have favourable amounts of Vitamin D.
And of course the foods to avoid!! There is a substance called Arachidonic Acid (AA) that promotes the inflammatory response and makes the lesions of psoriasis turn red and swell. The biggest source of AA is vegetable oils found in most baked goods, so stay away from salty snacks. Red meat and dairy products contain some amounts of AA so you may want to avoid these foods as well. 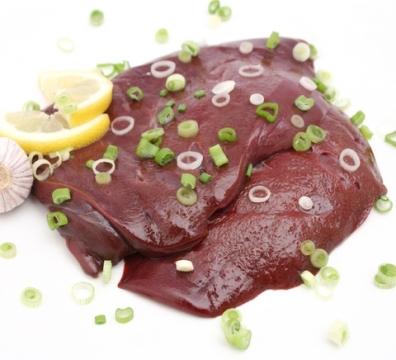 Another thing to avoid is offal because it also contains AA which the body converts into a substance that will irritate the psoriatic skin condition. Psoriasis is rare in countries where the diet is low in fat, and this alone probably speaks for itself. And then of course the old favorite........ alcohol. Try your very very best to reduce your alcohol intake, as it widens blood vessels which will then increase the flow blood to the skin which will exacerbate the itching and flaking of psoriasis. It is also recommended that you stay away from fried foods, processed foods, sugar and white flour as well as saturated fats found in meat and dairy products. Don't forget about Zam-buk which is an herbal ointment containing Oil of Eucalyptus, Camphor, oil of Thyme and oil of Sassafras and is very good natural remedy for Psoriasis. Add 2 teaspoons of grated ginger to your bathwater. Ginger is a herb that has powerful anti-inflammatory qualities, and also aids in stimulating the immune system. Apply sea water to the affected area several times per day. Milk Thistle extract increases bile flow and protects the liver, which is important in keeping the blood clean.